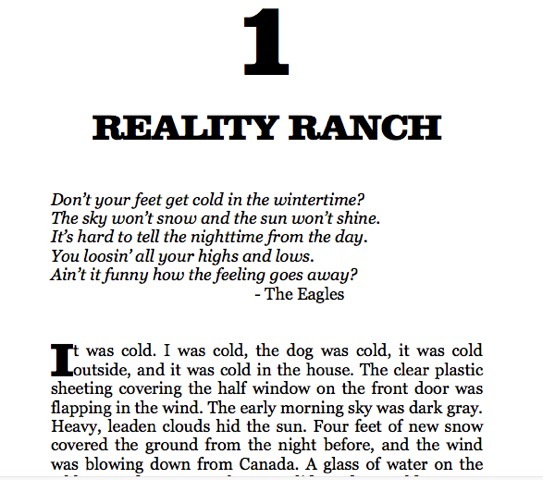 Here is a semi-autobiographical novel of the American West. 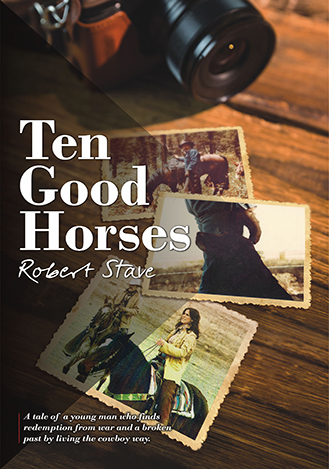 Bob Stave's thoughtful and humorous observations on life, love, war and the cowboy way is unflinchingly honest. Stave is not "all hat and no cattle." There are no special effects, no aliens or big bangs. His journey to find meaning and redemption in his life is a story that will touch every reader, no matter what they do or where they are from. With a combination of savvy, good sense and dumb luck, Bob Stave's story is a hash mark on the cowboy trail. A tale about horses, cows, a dog, Indians, white supremacists, rounders and even a fella’ named Lefty. When Bob Stave rides a colt to a standstill, it is a not a victory. It is an understanding that he and the colt were both better off for the experience. Like Bob Stave would say, "You can talk a horse to death sooner or later you just have to climb aboard that hurricane deck and see where you end up."